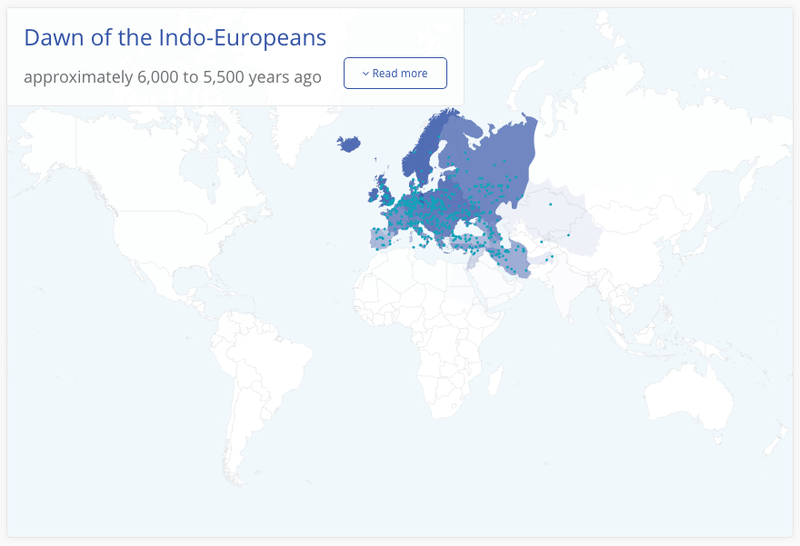 DNA ethnicity estimates are fun conversation-starters. But the “pie charts” become more meaningful genealogically when you can assign timelines to the places your ancestors were from. Here’s an update to our ongoing conversation about what DNA ethnicity results really mean. Where did I come from? This is a fundamental human question, and it is driving millions of individuals all over the world to have their DNA tested. 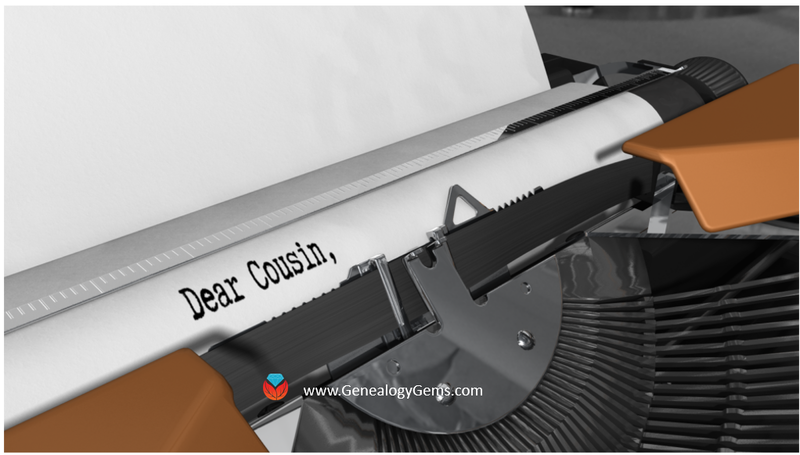 Now, we genealogists would like to think that they are being tested to aid their family history efforts, or to connect with us, their cousins. But they aren’t. They are after that pretty pie chart that tells them what percentage of themselves came from where. Now, I know you have heard me say that these kinds of results are just for fun, and don’t hold much genealogical value. But due to some interesting developments in the world of DNA, my previous assertions of these ethnic origins results being somehow second class to our match list might be changing. A U.K. company called Living DNA launched their DNA product in the fall of 2016. Right now, all they are focusing on is reporting ethnic origins information. But they are doing it in a manner that changes the way we look at our DNA ethnicity results. 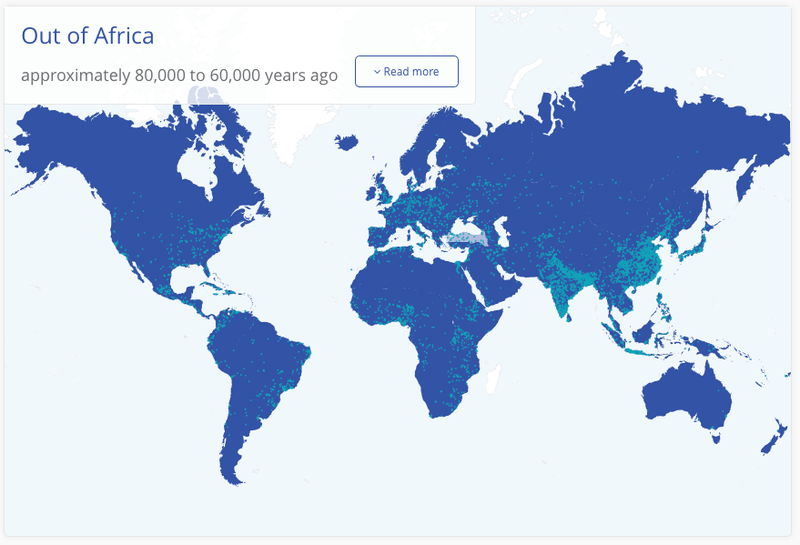 In addition to the standard map that you will see at any genetic genealogy company, Living DNA also offers a tool they call “Through History.” It literally takes you step-by-step back in time to show you how similar your DNA is to others on earth during 11 time periods ranging from 1,000 years ago to 80,000 years ago! In the images shown below, we see a glimpse into my earliest time period, a peek at the middle, and a view of the last. The intensity of the blue on the chart tells you how genetically similar I am to the people in that area. As my DNA marches further back in time I can see that I am sharing that DNA with people in a variety of locations, until we get back to the beginning of man, and I am sharing DNA with literally everyone in the world. So, how does this work from a DNA standpoint? Well, the fact is, not all DNA markers are created equally. 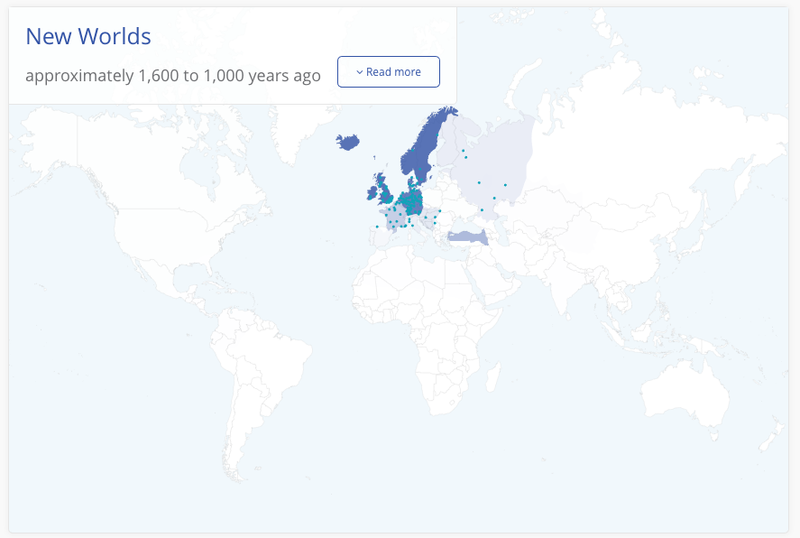 Some markers have developed relatively recently in on our timeline making them helpful for determining recent relationships and modern populations. Others have been around longer, linking us to early settlers of Europe or even Asia. Still others link us together as a human race and help to track our origins back to a single time and place. Part of the struggle that these DNA testing companies have is trying to figure out the time and place for each of the markers they test. Certainly part of the puzzle is the ability to look not just at modern day populations, but ancient populations. You may have heard of some recent reports that scientists have completed DNA testing on ancient remains. One example came from Ireland where they were able to determine that one body tested had ancestry in the Middle East, and another had roots in Russia. It is the combined efforts of both ancient DNA testing and your own modern samples that unite to help us improve our understanding of our own personal origins, as well help us understand how humankind developed and evolved. 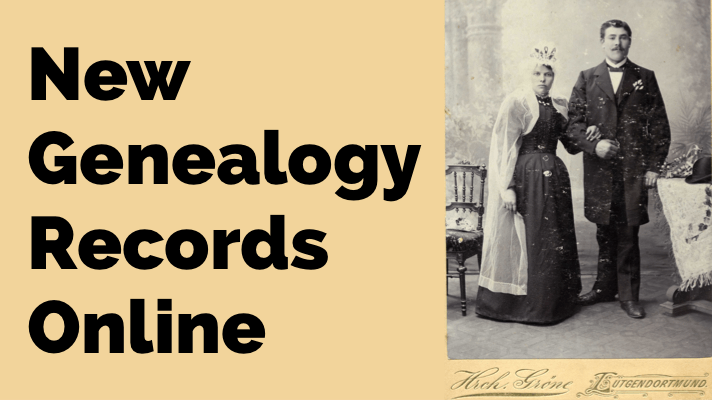 View your results in the context of a more historical timeline, as opposed to your own genealogical timeline. Try testing at multiple companies (you can transfer into Family Tree DNA from 23andMe or AncestryDNA for only $19). 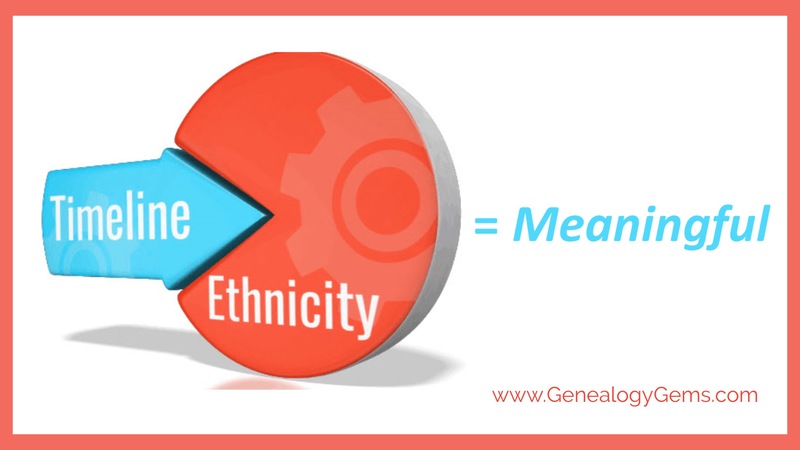 Click here to see recent updates to Family Tree DNA’s ethnicity categories. Give the multiple population tools at Gedmatch a try, just to get a better feel for how different companies and tools can provide us a different look at the populations we are carrying around in our DNA. 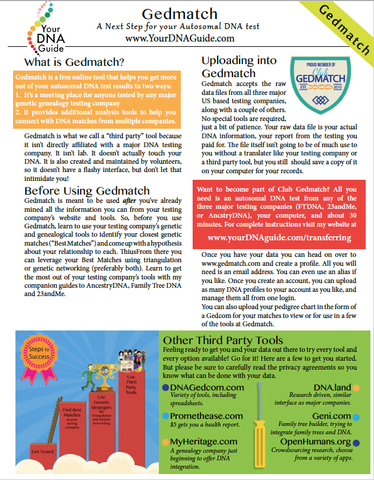 My quick guide for using Gedmatch, shown here, is available as a printed guide or digital download. 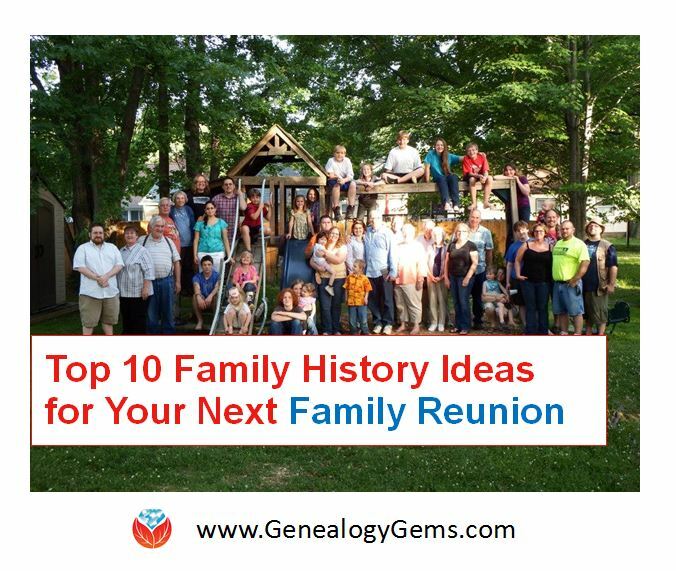 Diahan Southard is Your DNA Guide here at Genealogy Gems. She been in the genetic genealogy industry since it has been an industry, having worked with the Sorenson Molecular Genealogy Foundation. She holds a degree in Microbiology and her creative side helps her break the science up into delicious bite-sized pieces for you. She’s the author of our popular DNA guide series, which includes Getting Started: Genetics for Genealogists and Y Chromosome DNA for Genealogists (find the full series in the Genealogy Gems Store).